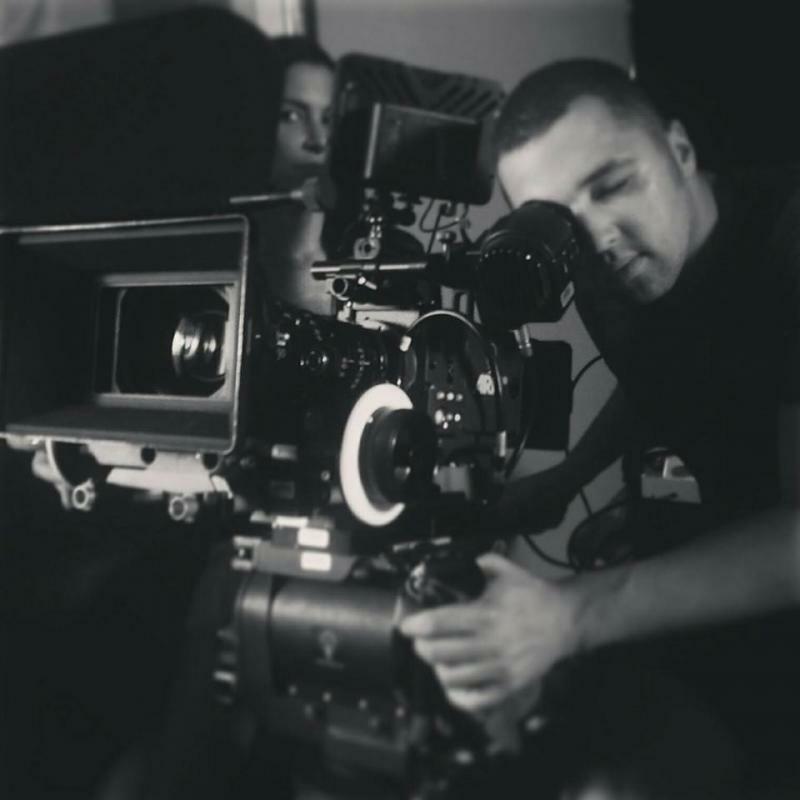 My name is Nik Shaw and I am a cinematographer based in LA. I have been shooting for five years now. I’ve worked on a wide variety of films, shorts, commercials, documentaries, music videos and promotional pieces for skate and surf related companies. I own the Arri Alexa Mini camera and much more gear.